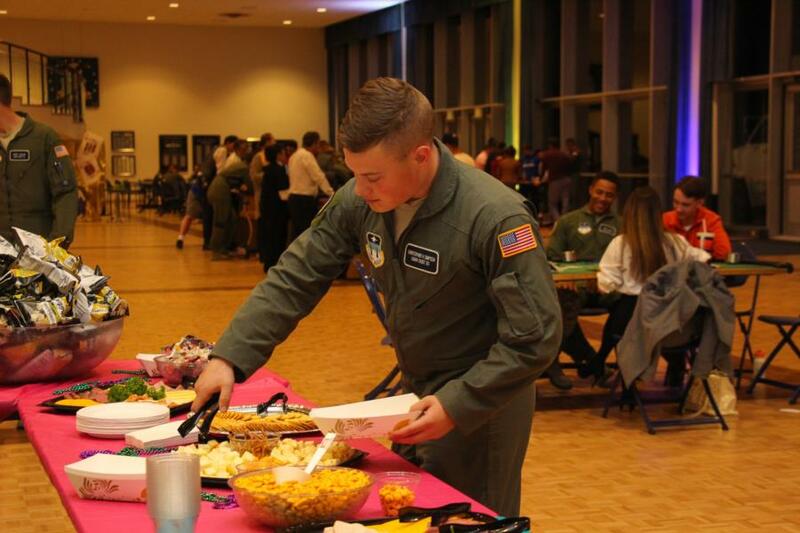 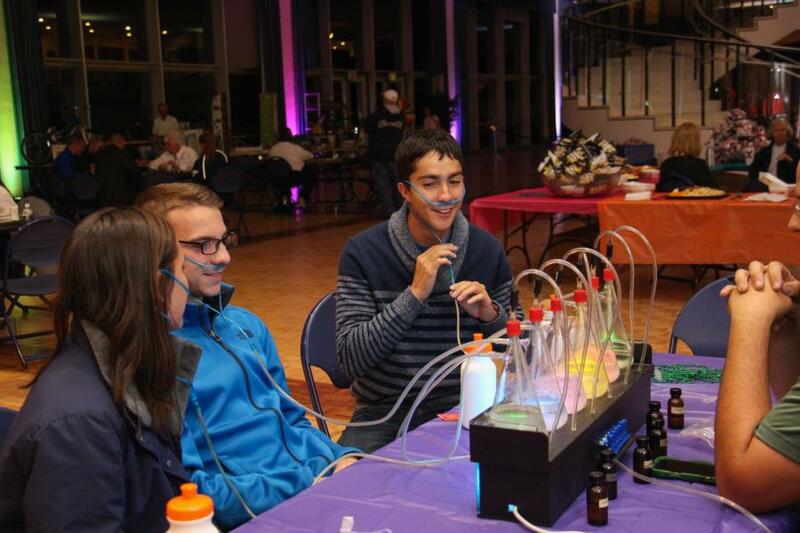 The Cadets were entertained with different Casino table games as well as a spin the wheel game where they could win prizes, not to mention a flavored oxygen table, different snack and dessert treats and live music by Gabe Kubanda, Bristol To Memory and Valienta. 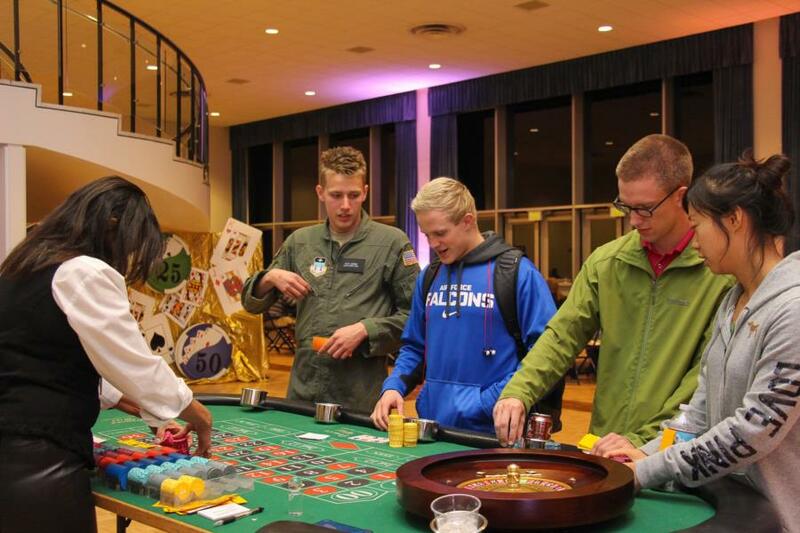 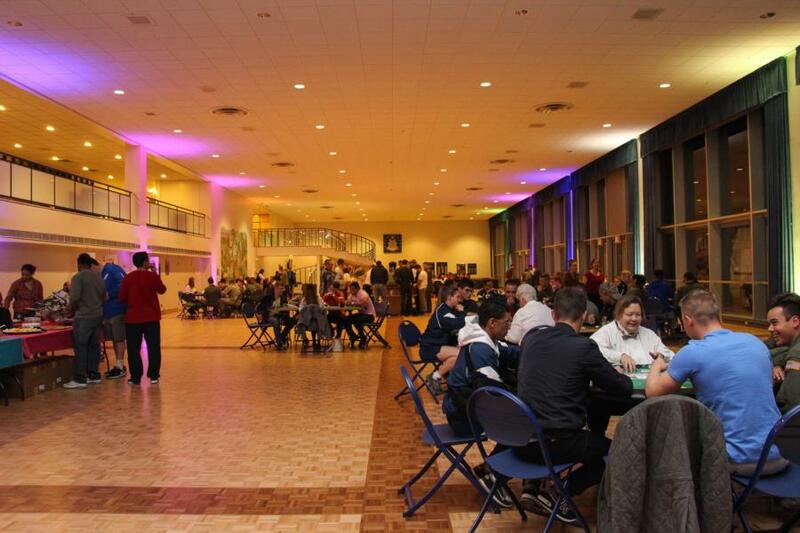 To see the rest of the pictures from Casino Night go to; Galleries - Extracurricular - Cadet Life. 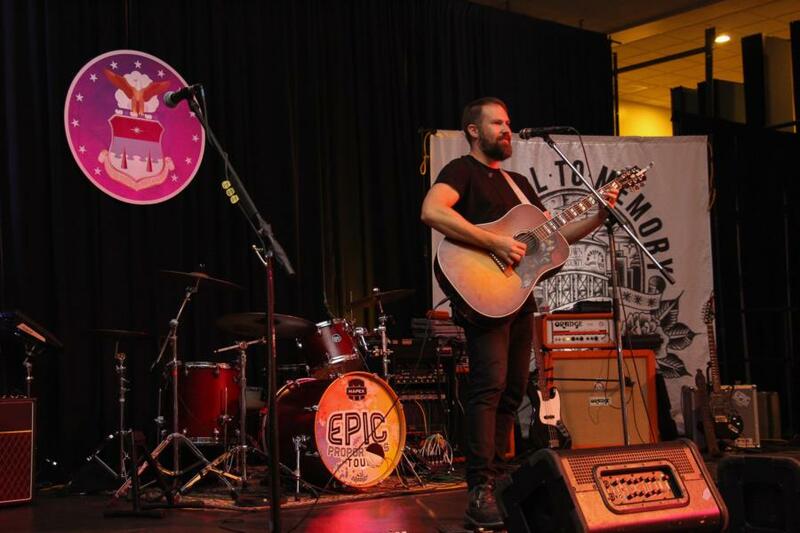 Or click the link below.